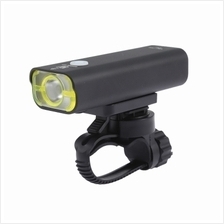 Bicycle USB Rechargeable Headlight Safety Hel..
WHEELUP Bicycle Light Mountain Bike Cycling A..
PROBE SHINY Head-mounted Focusing 20W LED Hea..
WHEELUP Bicycle Front Rear Light Bike Headlig..
USB Rechargeable Bicycle Rear Light Bike Tail..
USB RECHARGEABLE BICYCLE FRONT LIGHT BIKE HAN..
GACIRON USB RECHARGEABLE WATERPROOF BIKE FRON.. DARK KNIGHT K1A CREE XML-U2 LED HEADLIGHT 6 M.. 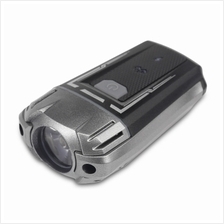 DARK KNIGHT K2E 2 X CREE XML-T6 LED BIKE HEAD.. 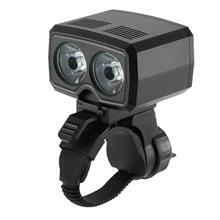 DARK KNIGHT K1C CREE XML-T6 LED HEADLAMP BIKE.. DARK KNIGHT K2F 2 X CREE XML-T6 LED BIKE HEAD..
Magicshine Allty 500 USB Rechargeable Bicycle..
COMET USB RECHARGEABLE BICYCLE FRONT LIGHT BI.. DARK KNIGHT LR-2 LED CYCLING LAMP 4 MODES HEA.. 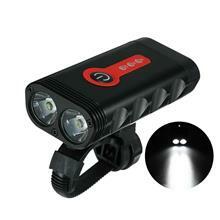 PRACTICAL BIKE BICYCLE CYCLING LED LIGHT CAUT..
Dosun SF375 Lumen USB Front Cycle Light Ultra..